Jared Unzipped: VA Secretary McDonald Likens Veteran Wait Times To Disneyland, Says They Don't Matter. 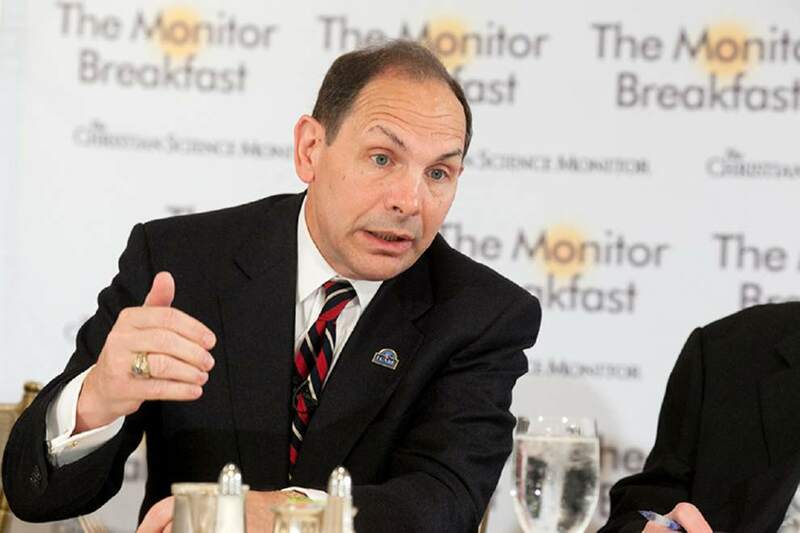 VA Secretary McDonald Likens Veteran Wait Times To Disneyland, Says They Don't Matter. Earlier this morning, Veterans Affairs Secretary Robert McDonald made an appearance before the Christian Science Monitor breakfast event. In speaking about the wait times many veterans suffer experiencing to receive medical care from the VA, he had this to say. Expanding further upon his assertion that wait times don't matter, McDonald stated that he does not believe an evaluation called the "create date," which assesses a veteran's wait time by counting from the day the veteran first asks for treatment, is a "valid measure" of a veteran's level of care. Clearly, Secretary McDonald has no earthly idea what the hell he is talking about. Just last year, an in-depth report (read it here) published by the Veterans Health Administration Office of the Inspector General discovered an egregious backlog of over 800,000 veteran records trapped in a waiting status. These records were various applications by veterans for health care of all different types, shockingly going as far back as the 1980's! Of the total, over 300,000 records were linked to veterans whom died while waiting to receive care. Just think about that number, folks. Out of every 100 veterans seeking care trapped in that pending status, 37 died before they received treatment. So no, Secretary McDonald, wait times for veterans are a massive problem. 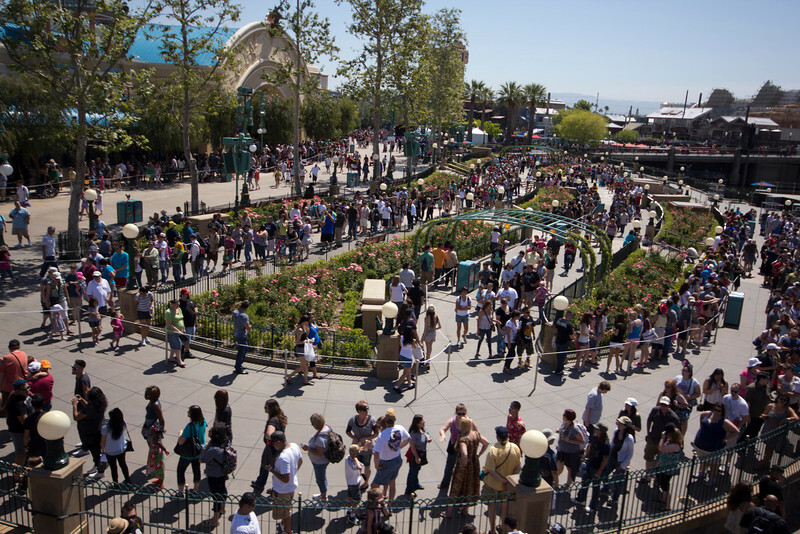 Much less, to compare the frustration that many veterans experience in receiving care to waiting in line at Disneyland? That's beyond insulting... it's inflammatory. This isn't some ride on Space Mountain. It's a matter of life and death! Of course the quality of care that is delivered to veterans is important. No one disputes that. And yet, if veterans have to wait an eternity to receive said care, what's the point at all? Because of the long wait times and lack of system cohesion, many veterans seek out healthcare from sources other than the Veterans Administration, or they simply go without care altogether. Why is Robert McDonald so out of touch with the men and women he's charged with caring for? His career speaks for itself. A lifelong businessman, McDonald has not once done anything remotely related to the military. He joined Procter and Gamble, initially managed the Tide brand of laundry soap, in the 1980's. Over the course of the next three decades, he hopped the globe managing various facets of Procter and Gamble's business operations. By 2010, he was the company's chairman of the board; he retired in 2013 a very wealthy man. President Obama nominated him to be the new Veterans Affairs Secretary in 2014, met by unanimous confirmation by the Senate. That's right... our President and Senate selected a man that made his fortune selling laundry soap to lead the Veterans Administration. How could we ever be surprised that McDonald considers veterans to be as important as amusement park rides? Waiting in line for the Little Mermaid Undersea Adventure or to get healthcare? To Secretary McDonald, what's the difference?